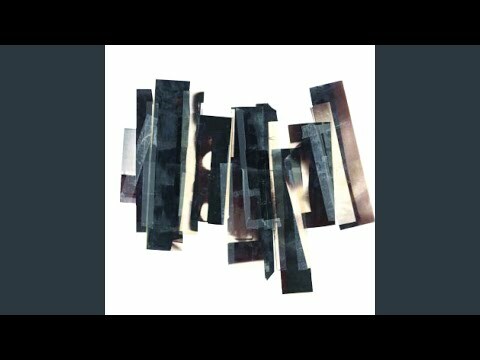 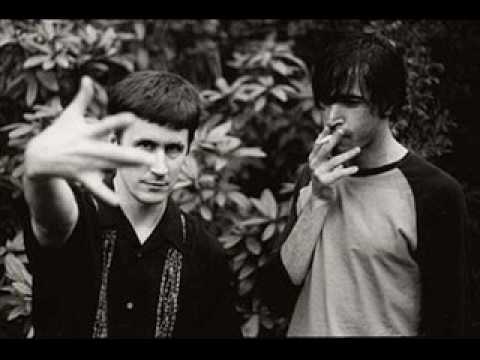 The Mountain Goats - Home Again Garden Grove. 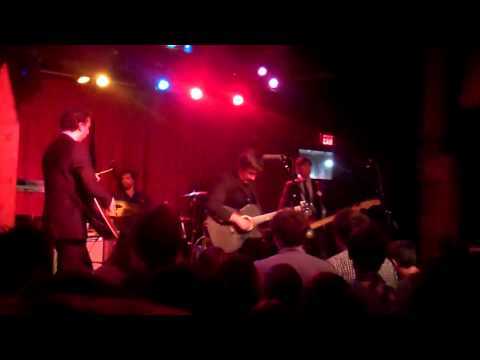 The Mountain Goats Live Mercy Lounge Nashville 4/6/11. 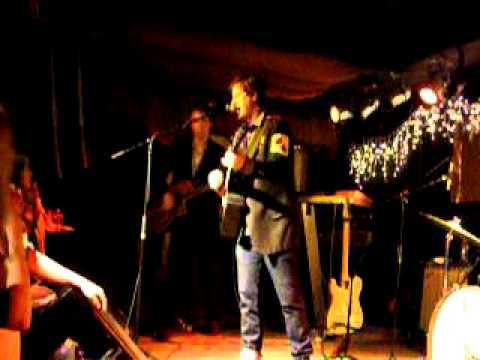 The Mountain Goats - April 2, 2011 - Castaways, Ithaca, NY.